The ICCUB and CERN organize a high-quality course on solid-state radiation detectors combined with laboratories, social events, a poster session and presentations from industry. The course covers from physics of interaction of radiation with matter, sensors and readout electronics to state-of-the-art reviews on radiation detection technologies and their applications. The event will take place in Barcelona, from the 2nd to the 6th July 2018, and it is aimed at PhD students, researchers and industry professionals, working in related fields: particle detectors, astronomy, space, medical imaging, scientific instrumentation, material analysis, neutron imaging, process monitoring and control, etc. 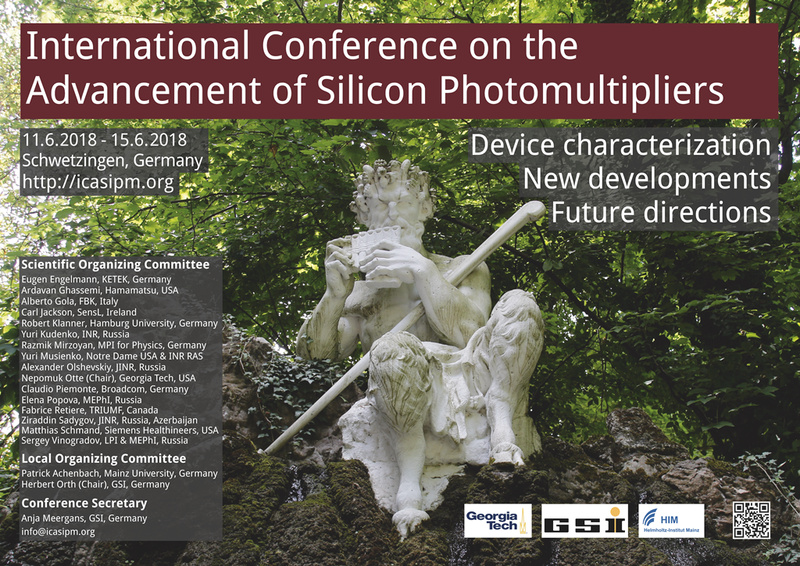 The International Conference on the Advancement of Silicon Photomultipliers, ICASiPM 2018 brings together experts from around the world to discuss the latest developments in silicon photomultipliers, future directions, and most importantly, the standardization of SiPM characterization. 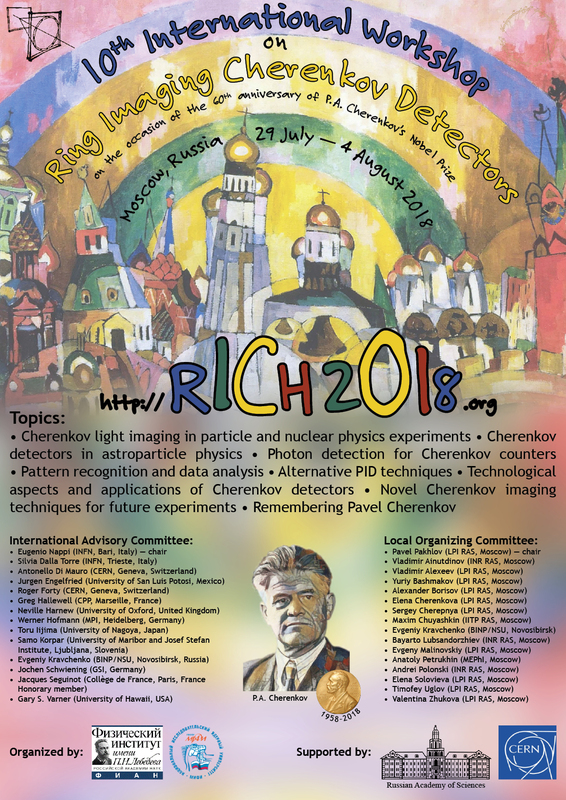 The 10th International Workshop on Ring Imaging Cherenkov Detectors will take place in Moscow, Russia, from July 29th to August 4th. The workshop will present "state of the art" and future developments in Cherenkov light imaging techniques for applications in High Energy Physics, Nuclear Physics and Astroparticle Physics. The topics of the Workshop will be: Cherenkov light imaging in particle and nuclear physics experiments, Cherenkov detectors in astroparticle physics, Novel Cherenkov imaging techniques for future experiments,Photon detection for Cherenkov counters,Pattern recognition and data analysis,Alternative PID techniques,Technological aspects and applications of Cherenkov detectors,Remembering Pavel Cherenkov. The Workshop program will consist of plenary sessions and poster exhibitions and an associated industrial exhibition from Monday to Friday. 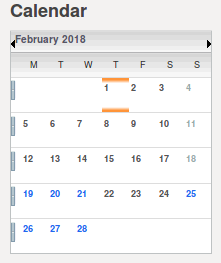 The deadline for abstract submission is on March 31st.